Nurofen Migraine Pain provides rapid, effective relief from migraine and headache pain. 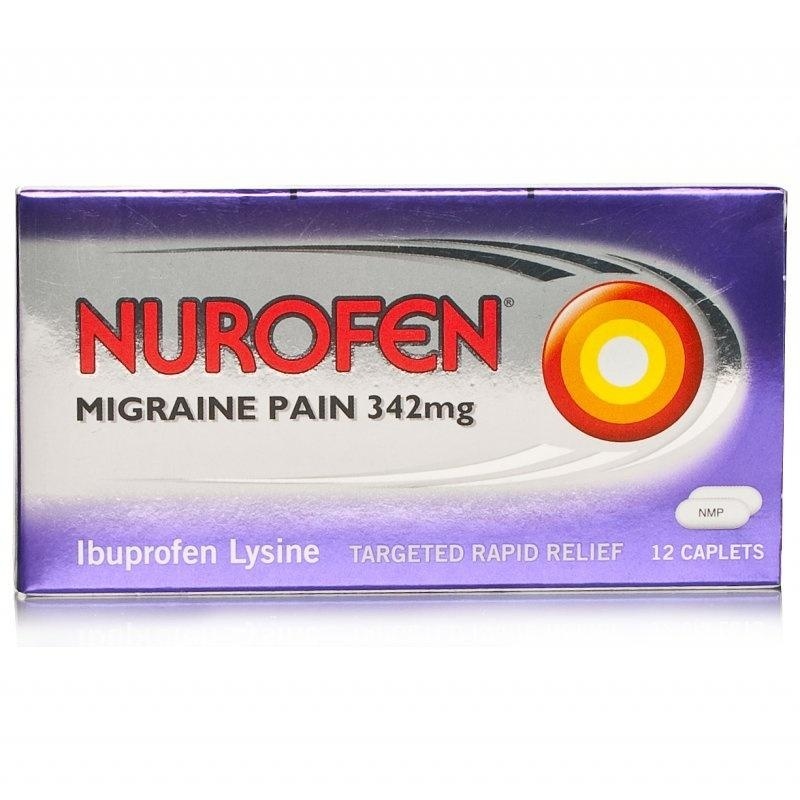 Nurofen Migraine pain contains Ibuprofen Lysine which breaks down easily in the body. This makes it easier for the body to absorb it into the bloodstream and so get to the source of the pain quickly. Each caplet contains Ibuprofen Lysine 342mg.